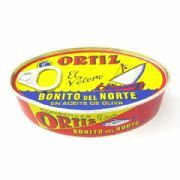 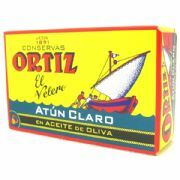 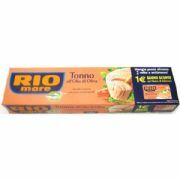 Nostromo Tuna in Olive Oil - pack of 3 tins. 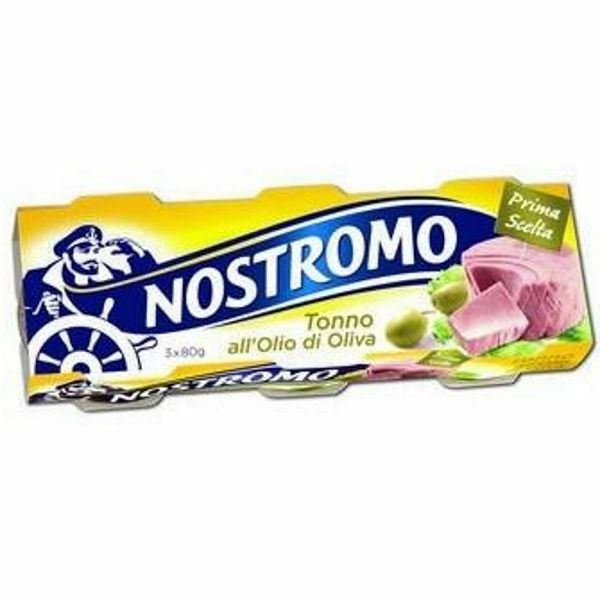 Nostromo is one of the most popular and best loved brands of tuna fish in Italy. 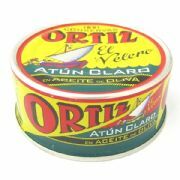 They select only the finest yellowfin tuna hence the typical pink colouring of the tuna flesh, its delicate flavour and its tender but firm texture.